Communication is a vital part of the medical administrative assistants position. As the administrative heart of a medical practice you will be expected to communicate effectively between staff, patients, departments and third parties, making a effective communication strategy a vital part of your position. To help you get to the top of your communication game, we’ve put together some of the top communication strategies for medical administrative assistants. 1. Ask the right questions - Asking questions is always a good thing for a medical administrative assistant to do, but asking the right questions in a foundational part of an effective.. Here at Northwest Career College, we recognize that not everyone has time in their busy Las Vegas schedule to accommodate full time, on-campus study. We also firmly believe that your commitments to your family, personal and professional life shouldn’t prevent you from accessing the qualification that you deserve, which is why we offer a range of study modes, including part-time and online. For some people, especially those returning to education, online study can seem daunting. However, for millions of Americans, studying online has been the ideal way to work towards the qualification they want while still committing time and..
Why Train As A Medical Administrative Assistant? A career as a medical administrative assistant offers a range of fantastic benefits, from a great earning potential to high job satisfaction. As an administrator you will be a key part of any healthcare practice, ensuring that everything runs like clockwork and that your colleagues have the resources in place to deliver the best healthcare possible. 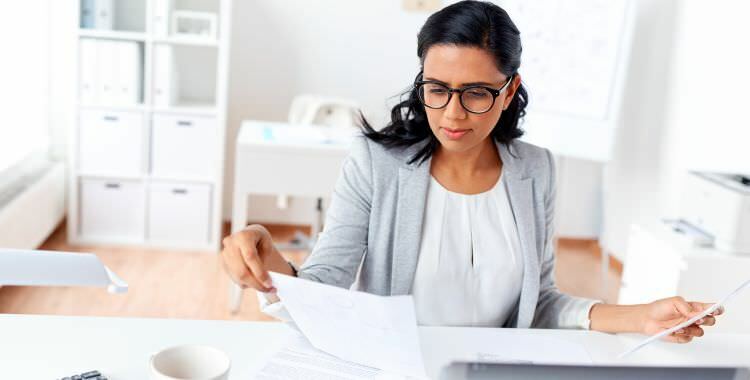 So if you are thinking about retraining, or what your first career choice should be, here are the top reasons to become a medical administrative assistant. 1. It’s a role that’s in demand - The ageing population in the U.S. has prompted a..
Modern healthcare providers are increasingly moving towards using digitized patient records as a method of healthcare analysis. Hard copy patient data is difficult to store, retrieve and organize. By comparison, electronic health records (EHRs) not only solve these problems, but are far easier to share between healthcare providers and represent a source of digital information that can be used in improving patient outcomes. What Is Healthcare Data Analytics? Healthcare data analytics is defined as the responsible analysis and use of electronic health data that is captured in computer systems, such as EHRs. Simply put, a patient's data is mined for.. Choosing a career as a medical administrative assistant means dedicating your life to helping the sick and injured and, as part of that commitment, working in an environment where sickness and potential infection are prevalent. Maintaining a strong immune system when working in that kind of environment can seem daunting, so we’ve put together some helpful tips to keep you healthy. Exercise - Working as a medical administrative assistant can involve spending long periods on your feet and, after a hard day at work, it can be tough to convince yourself to hit the gym. However, if you want..
What Are The Differences? 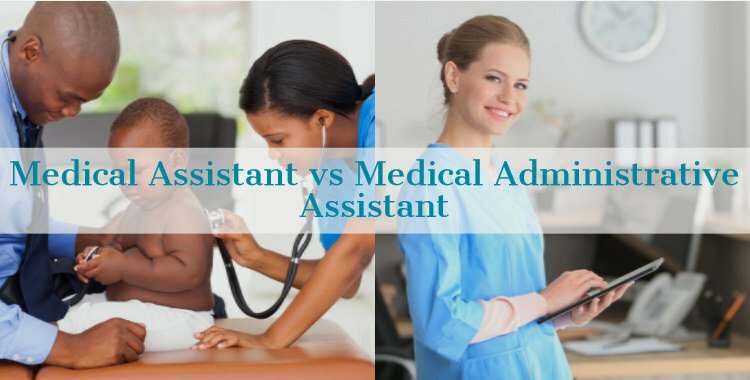 On the surface there doesn't seem to be much difference between medical assistant and medical administrative assistant but, despite the similarity in names, the two positions have very different roles and responsibilities. Both medical assistants and medical administrative assistants are customer facing, and they are one of the first members of a clinical practice to interact with patients during the 990 million visits we make to a healthcare provider each year. The difference between the two roles becomes more apparent when it comes to treating those patients, as the medical administrative assistant is primarily clerical..
What Can I Do With Medical Administrative Skills? Many students are curious as to where the skills being taught in the Medical Administrative Assistant program, here, at Northwest Career College, can be used when they have completed their program. The nice thing about Medical Administrative Assisting is that a person with skills required for the position can work anywhere, whether it is in a small private medical office or a large hospital or clinic. Every clinic, private practice, hospital, surgery center, etc., has the need for administrative assistance, and the requirements will vary according to the wants and needs of the providers and managers. You will find, however,..